Starting off the veritable Easter egg bonanza that is Marvel's Spider-Man is a blink-and-you'll-miss-it moment from the opening. As the camera pans towards Peter waking up, a stack of comics can be seen on his stand, including Amazing Fantasy #15. 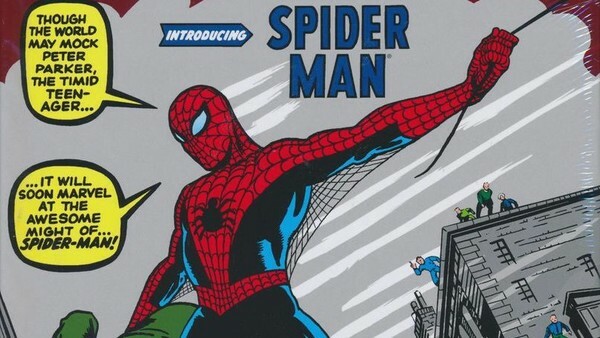 This comic marked Spidey's first appearance in the medium, and though it's certainly a meta move to include it in the game, Captain America: The First Avenger used a similar trick by having his own debut comic appear in the film.